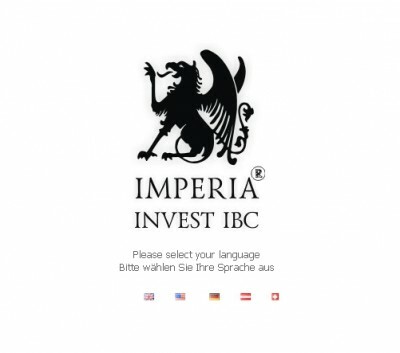 ImperiaInvest.net was a company which gave people who had never invested before in their lives a chance to do so. The way in which this company operated was by asking everybody to sign up as its affiliate, and pay an initial $50 investment. Imperia claimed it would use that money to get an $80,000 loan from a foreign bank (whose name was never revealed), and then use that money to buy Traded Endowment Policies. Imperia promised a return of 1.2% per day, to be paid after six months. At that time, the company’s investment of $80,000 would have resulted in a gain of no less than $335,000. In October 2010, however, the SEC obtained a restraining order to freeze Imperia Invest’s assets. The Commission alleged that Imperia not only promised unrealistic returns to investors, but that it also defrauded people by making several false claims. Imperia claimed to be licensed and located in both in the Bahamas and in Vanuatu, and that was a falsehood. Imperia was not licensed to do business or located in either country. Moreover, affiliates were told that the only way in which they could access their profits was by buying a Visa debit card straight from Imperia. People who paid for that card never received it, and it was later revealed that Imperia had no relationship with Visa, and that it was using its name without due authorization. All in all, Imperia is said to have defrauded more than 14,000 investors worldwide. Its website (www.imperiainvest.net) is currently unavailable.